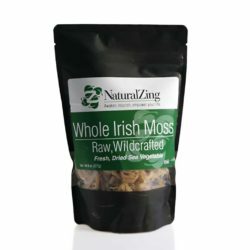 Irish Moss, one of the family of red seaweeds, has been used for many centuries in Ireland (where it got its name). 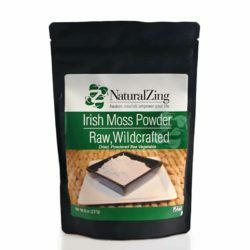 It has been sought after to nourish people recovering from diseases and trauma, to reduce inflammation and soothe the stomach, and as a respiratory tonic. Traditionally simmered into a health giving broth. 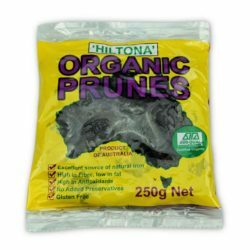 It can also be used as a raw setting agent for a variety of food and cosmetic applications.